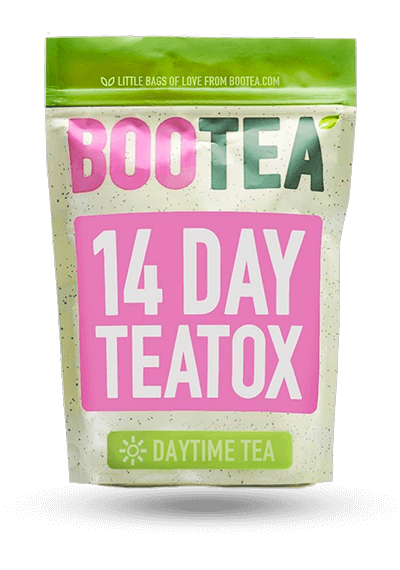 FlatTummyTea has 2 parts in their program: Activate and Cleanse. 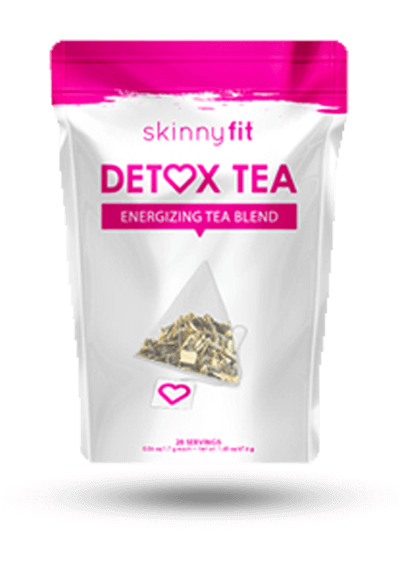 This daytime tea contains some beneficial ingredients proven to aid in weight loss, but is missing oolong tea, one of the best teas to help drop pounds. Flat Tummy Activate Tea is meant to be taken in the morning. The directions say to drink 1 cup every morning after breakfast. 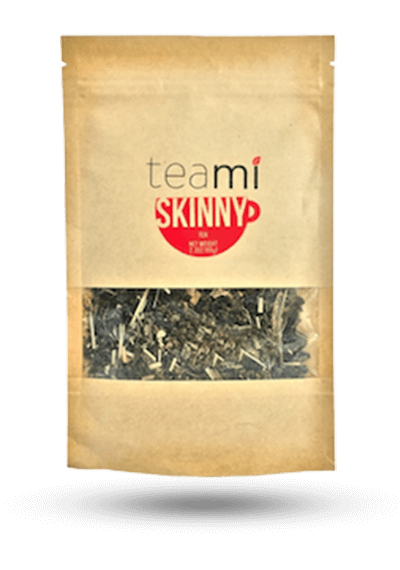 This tea has a minty, strong peppermint taste that you will either like or not depending on if you like peppermint. 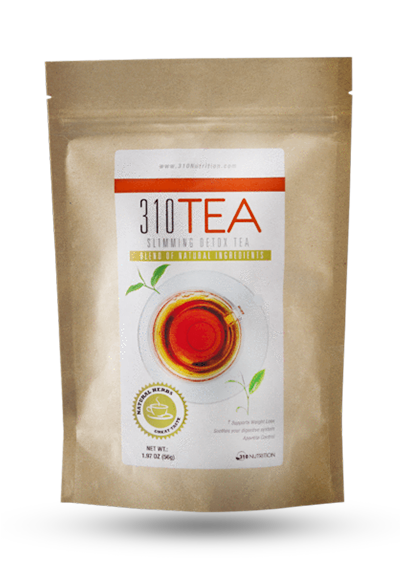 This tea comes in loose leaf form, so it isn’t as easy to use as some others that come in teabag form. To use, put 1 tsp. of the tea into a tea strainer, infuse in a cup of hot water for 5-7 minutes, and then remove the strainer and drink. You will have to dunk the strainer up and down in the cup before removing for 1-2 minutes for richer flavor. 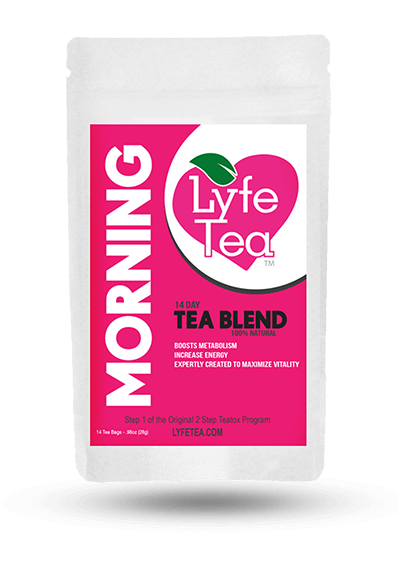 The company states that you should not have any side effects from this tea, and that it has a gentle cleansing effect on the body. They do, however, stress that you drink enough water throughout the day or you could get dehydrated while using this tea. Some other uncommon side effects you could receive from this tea include: bloating, dizziness, headaches and diarrhea. Numerous studies have shown that two of the very best teas for weight loss are green tea and oolong tea. 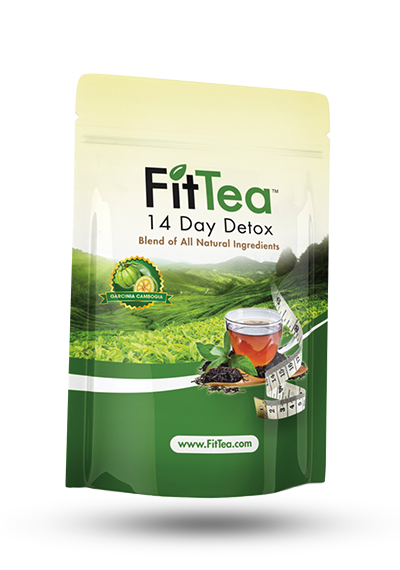 Whereas Flat Tummy Tea contains green tea, it does not contain oolong tea. Both of these teas help to boost your metabolism to burn more fat throughout the day and drop pounds. They contain powerful antioxidants proven to help you lose weight. A study published in the Chinese Journal of Integrative Medicine in 2009, showed that oolong tea not only was instrumental in decreasing body fat content and reducing body weight through improving metabolism, but it also showed promising results to help prevent obesity. Along with the right ingredients being included, they also have to be the right amounts of each ingredient. Flat Tummy Tea is not transparent about the exact amounts of each ingredient that is actually included in their teas. 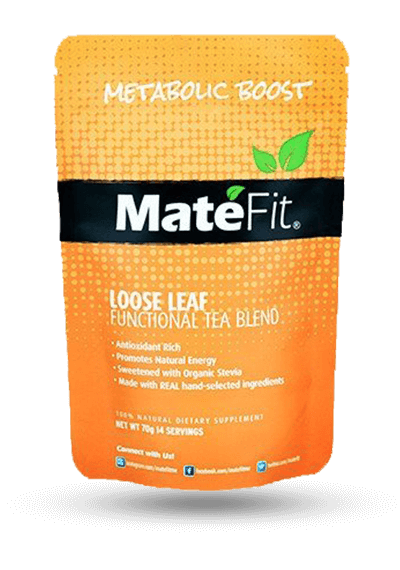 On their FAQ page (not their product page), they list the ingredients in each tea, but not the amounts of each ingredient, so you actually don’t know if you are getting the ideal amount of each ingredient to truly benefit your weight loss efforts. Whereas a lot of teas do not disclose the exact amount of each ingredient, making the tea more questionable, some other teas do disclose it, showing they have the proven amount for weight loss. 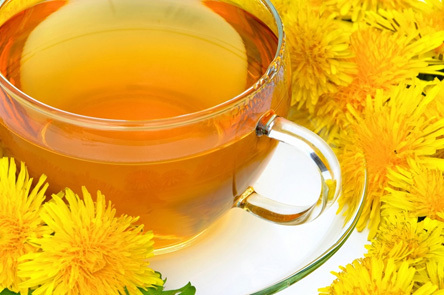 Some other ingredients included in this tea include fennel, cardamom, licorice root, peppermint, lemon balm and dandelion root – some beneficial and others questionable. However, this ingredient may cause side effects of a gentle laxative such as using the restroom more often. 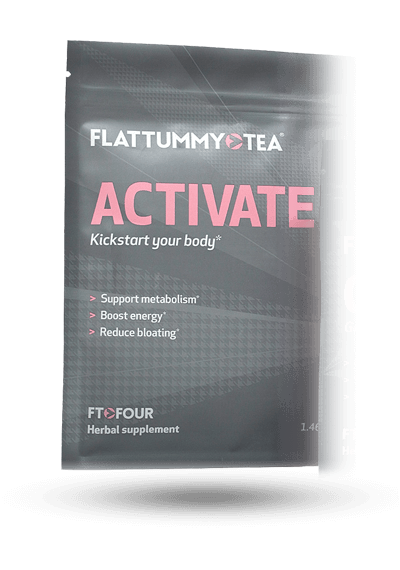 The price of Flat Tummy Tea is a very high, but that’s also because the pack you receive comes with Activate Tea (the daytime tea which is discussed in this review) and Cleanse (the nighttime tea). Whereas the daytime tea has gentle laxatives, the nighttime tea includes Senna, a harsh laxative with many potential unpleasant side effects. The company also provides one of the strictest no return policies we’ve seen so far. In fact, you cannot return a product at all unless the product is defective, and you must notify the company within 7 days of receiving the product. 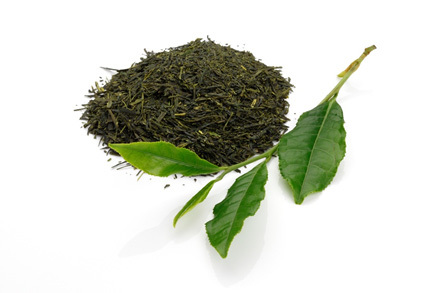 Though this daytime tea includes green tea which has been proven to help the user lose weight, it does not contain oolong tea (and it also does not disclose the exact amount of each ingredient in their teas – making it unclear how much of the ingredient is in there and if it will produce results). In does include some good ingredients that have studies showing they are beneficial in helping to lose weight, but it also includes some other ingredients with not enough evidence for weight loss or that have potential side effects. 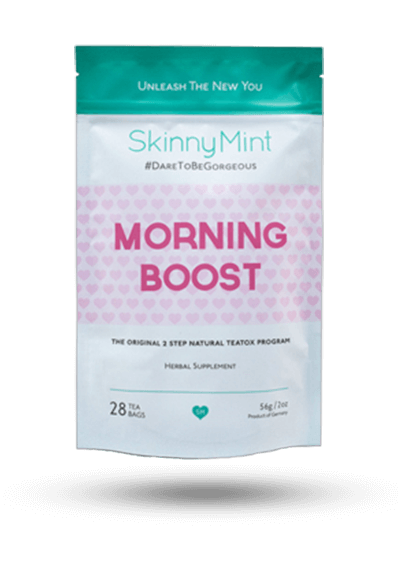 Users expressed liking the taste of this tea (which is minty), but would have preferred it be a little quicker and easier to use. 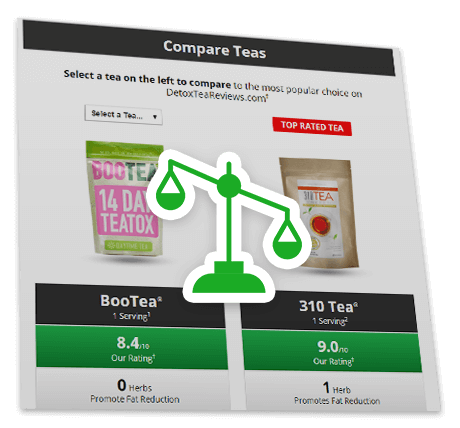 Overall, some users were able to lose weight using this tea, but you may want to compare it with other brands on our website to see how it measures up. 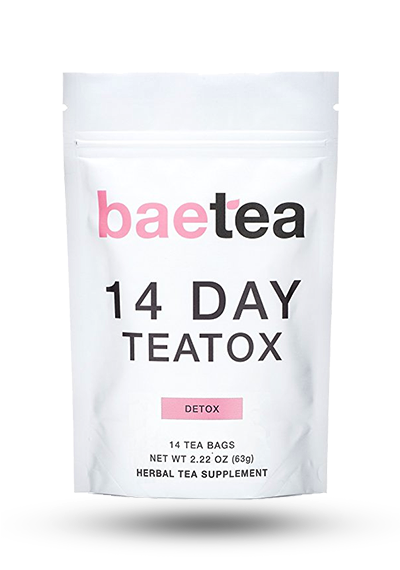 1Nutritional and Price Source: https://flattummytea.com/products/ft-four. Accessed 5/26/17.